Harry Belafonte is an internationally known American singer, songwriter, actor and civil rights activist. Early in his career, Belafonte was a vocal supporter of the Civil Rights Movement and was one of Coretta Scott King and Dr. Martin Luther King Jr.’s closest confidants and financial supporters. 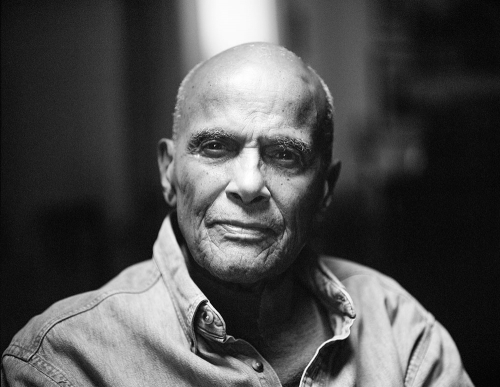 Despite being blacklisted in the US during the years of McCarthyism, Belafonte remained popular and stayed in the public eye with his singing, acting, and social activism. Born in Harlem, Belafonte spent his early childhood in Jamaica where his mother was from. Returning to the US for high school, Belafonte joined the U.S. Navy in the mid-1940s. Throughout the 1950s he appeared in film and on-stage and in by the 1960s he became the first African American television producer. Alongside his support of Dr. King, Belafonte financially supported voter-registration drives, the Freedom Rides, provided funds to bail out civil rights activist after their arrests, helped to organize the 1963 March on Washington for Jobs and Freedom and the Mississippi Freedom Summer. 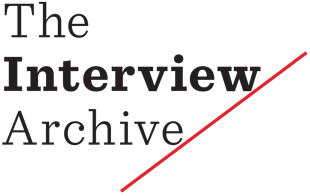 From 1968 until today, Belafonte’s activism would extend beyond domestic concerns including causes such as famine relief in Africa (he was an organizer of the recording sessions for “We Are the World,” in 1985), H.I.V./AIDS prevention and treatment, the abolition of nuclear weapons, education, and the end of apartheid. Most recently, he served as a co-chair of the Women’s March on Washington, held the day after Donald Trump’s Inauguration in 2017. Belafonte has served as the cultural advisor for the Peace Corps, a UNICEF Goodwill Ambassador, and was honored by Amnesty International as an Ambassador of Conscience. He has been a recipient of many esteemed awards including the first black performer to receive an Emmy, the first recording artist to sell over a million copies of a single album, and the Jean Hersholt Humanitarian Award from the Academy of Motion Picture Arts and Sciences.